Worth Noting: The Ferretti brand also owns CRN, Pershing, and Riva. 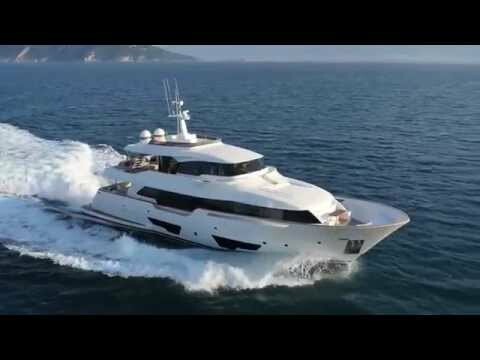 The Ferretti story started in 1968 when two brothers, Norberto and Alessandro Ferretti, both driven by a great love for the sea, begin a new “adventure.” As often happens in great industrial successes, the Ferretti story started quietly. 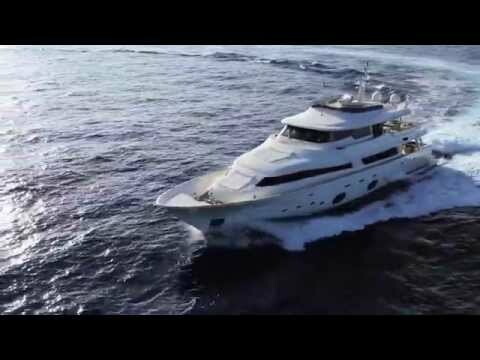 Within a few decades, however, the Ferretti brothers were gaining international attention for producing sleek and modern Italian yachts. 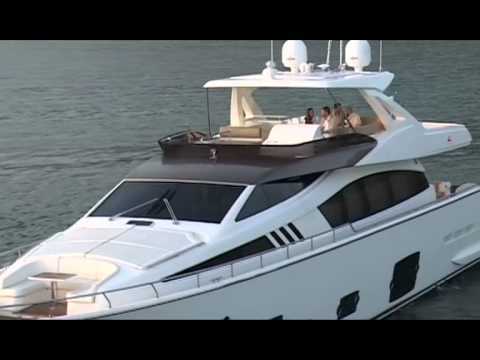 In 1994 Ferretti was introduced to the American market with massive success. 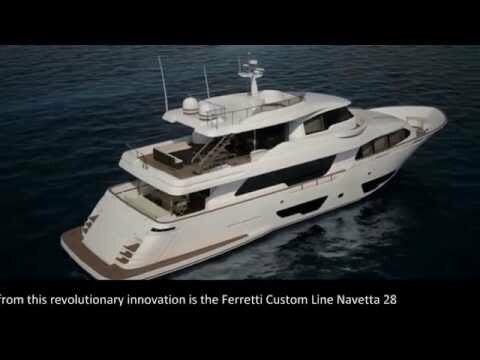 The impact of Ferretti’s line on the American market was immediate. 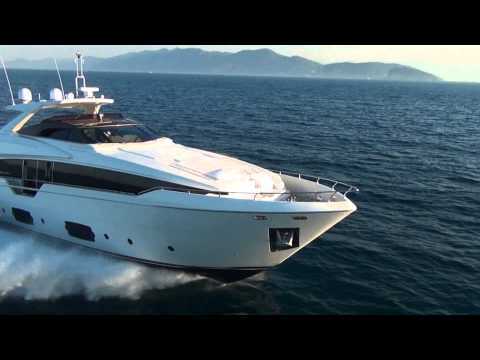 Ferretti now boasts itself as the producer of the highest-quality yachts known to man. 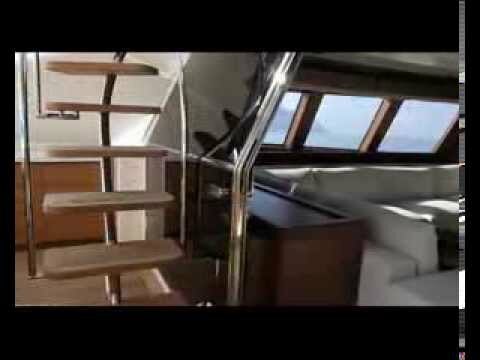 Flawless interior workmanship, cutting-edge engineering, and a patient design process make Ferretti’s the nicest boats anyone can buy, in any market. Dean Anthony specializes in helping clients buy and sell used Ferretti Yachts for sale. Buying Your Next Ferretti: Dean Anthony offers you the entire Ferretti MLS, including Ferrettis for sale in other countries. 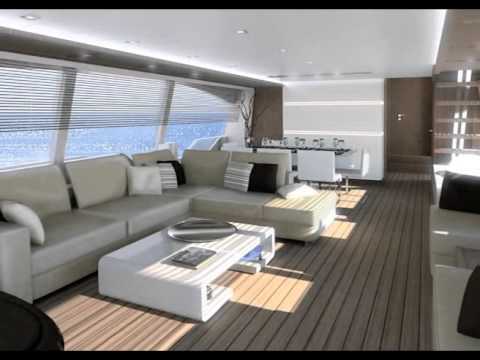 You will find hundreds of used Ferretti Motoryachts for sale, from the 500 Motoryacht series, to 760 Motoryachts. 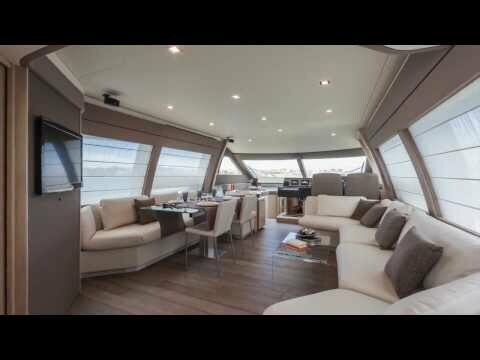 Selling Your Current Ferretti: Dean Anthony would love to help you sell your Ferretti! With a team of many yacht brokers worldwide, Dean Anthony is ready to provide your Ferretti Yacht with true national exposure. Dean Anthony’s comprehensive email and web marketing programs will provide your Ferretti with global exposure in Europe, Latin America, Asia, and Australia.